If the consent letter is written by Solo Parent, a photocopy of Solo Parent ID Card from the Municipal Social Welfare and Development Office is needed. If you don’t have a solo parent ID, you may submit a photocopy of Solo Parent Certification from local DSWD Office. 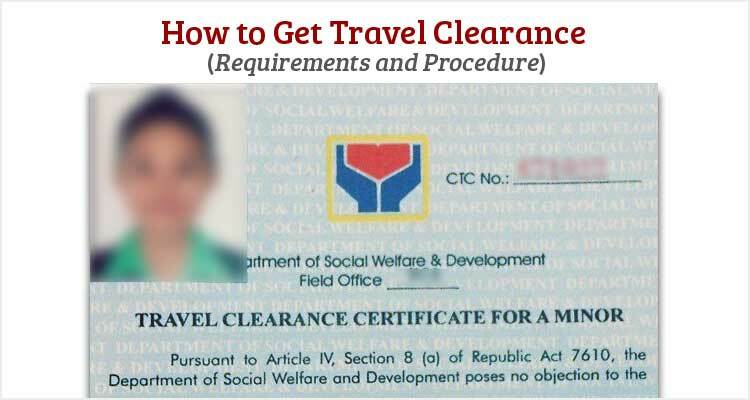 That was the general guide on how to get a travel clearance including some useful information. Have you successfully acquired a travel clearance? Let us know some tips on the comment section.